Click play on the video above for details on this month's package or keep reading for more. Why in the world would I give something away for free? That's what many businesses think. The reality is, free offers are valuable and they work. Freebies are a great way for people to get to know you. They are perfect for allowing potential customers to try before they buy. While there are many benefits to the potential customers, you, the business owner can reap the benefits too. Freebies allow you to pre-qualify your potential customers. They allow you to quickly build your mailing list. They give you the ability to continue to contact these people to nurture the relationship so they become paying customers. Even better, they are the perfect way to make sells. That's right, you can profit from giving stuff away. Think about it. When you get something for free, you are excited. Doubly so if the person or company giving away the item has a solid reputation that you recognize or trust. So, when you see an offer after receiving the freebie, you're more likely to buy, right? The key to making this method work is to know your audience; what they want and need to solve their problem. Your free offer starts them on the journey to resolving their issue, the upsell(s) give them more tools or information so they can complete the process quickly or easily. The other important part of this is pricing. 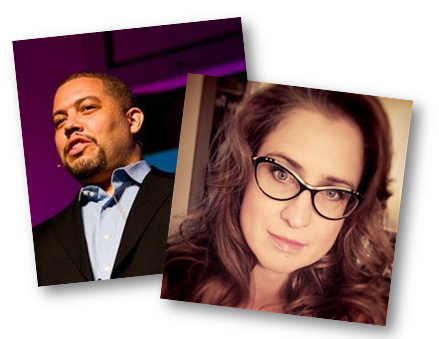 Consider the value (or perceived value) of what you are giving away. You don't want to offer a free 5-page report with a value of $10, then instantly ask them to drop $200 for the next product. However, if the free item is of top quality and has a high perceived value, then it may be okay to offer them a higher-ticket item in the backend. For example, if you are a personal coach and you normally charge $100 for a 30-minute consultation, then it would be expected that your upsell offer(s) would come with a higher price tag. With the exception of live events such as webinars or live consultations, you can present a paid offer immediately upon someone signing up for your freebie. With live events, those upsells generally take place during the event. 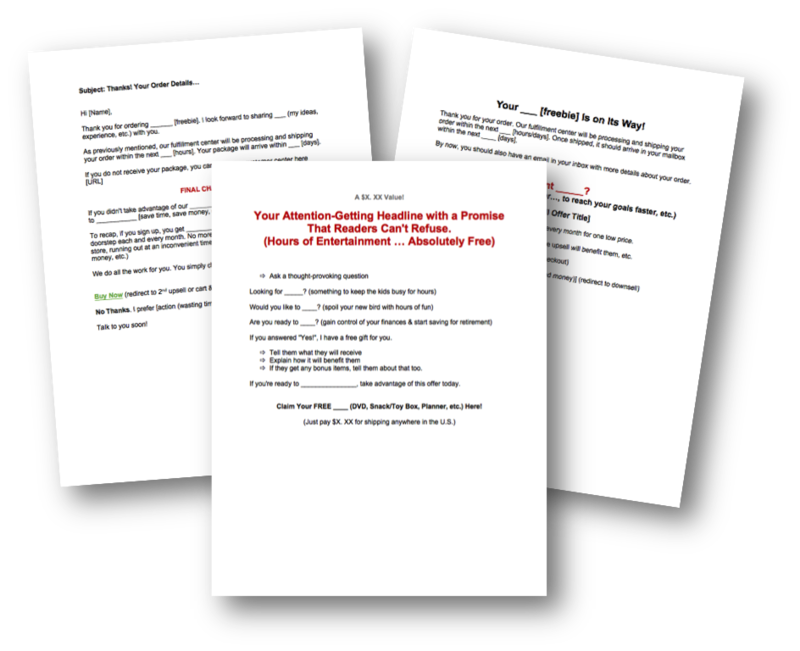 In this month's package, we've given you 4 funnel templates that you can use to sell products or services after offering a freebie. Of course, like anything, you can adjust things to meet your specific needs, but these examples will get you started. One of the most important things you can do to grow your list is to create free offers for you audience that they can't resist. This guide will give you the tools you need to get started. 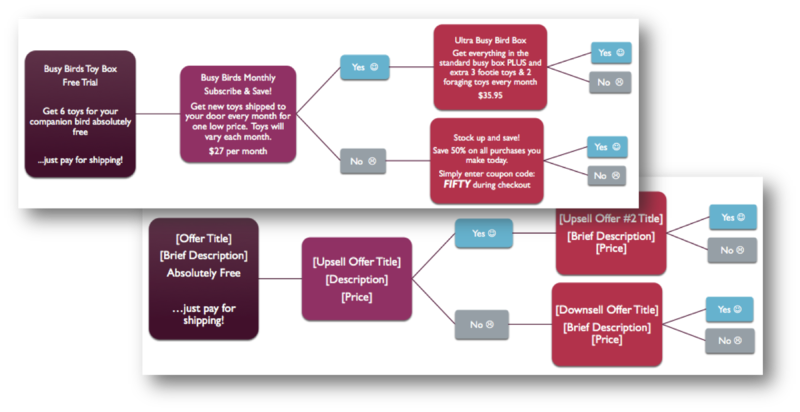 The example opt-in offer funnel diagram is designed to show you what a real opt-in offer funnel may look like. It will help you map out your own offer and when you’re ready use the included template to insert the details of your opt-in offer. 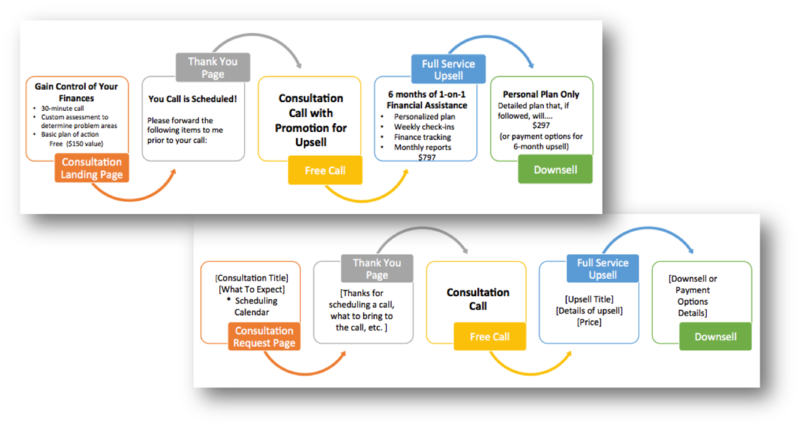 The example consultation offer funnel diagram is designed to show you what a real consultation offer funnel may look like. It will help you map out your own offer and when you’re ready use the included template to insert the details of your consultation offer. 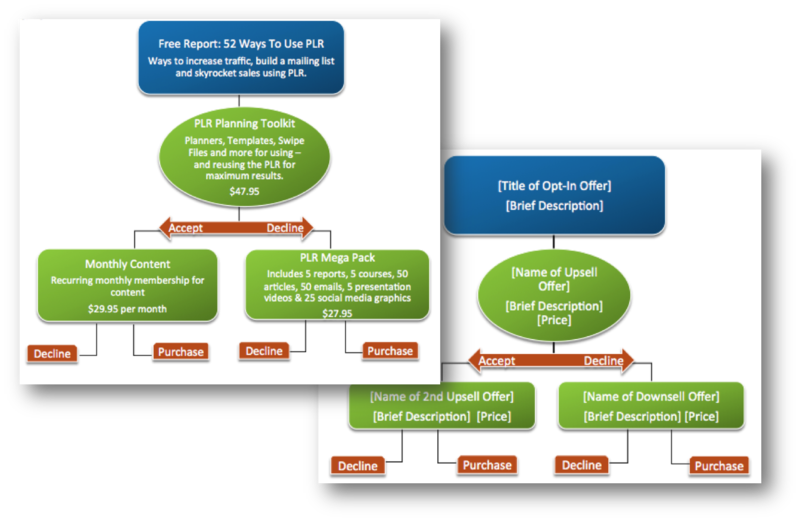 The example webinar offer funnel diagram is designed to show you what a real webinar offer funnel may look like. 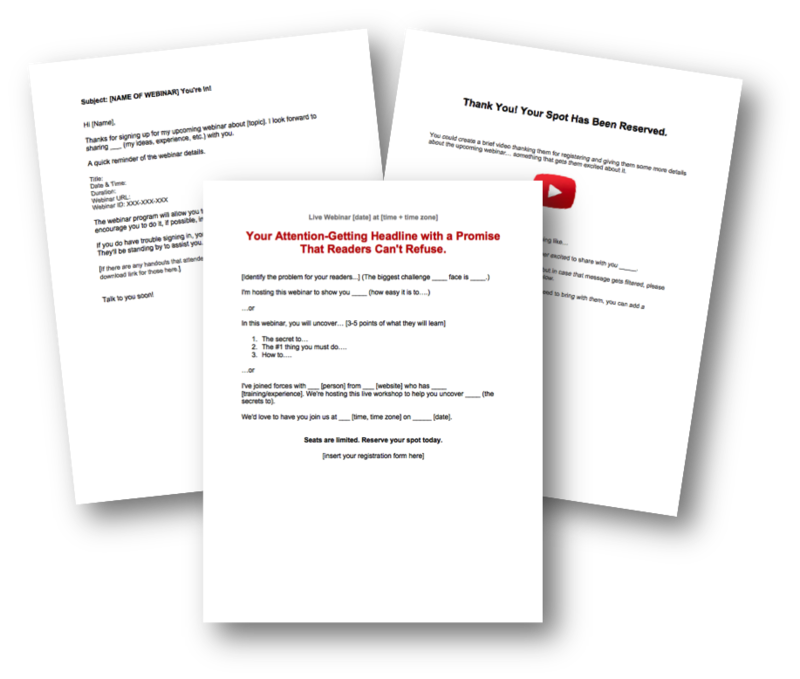 It will help you map out your own offer and when you’re ready use the included template to insert the details of your webinar offer. 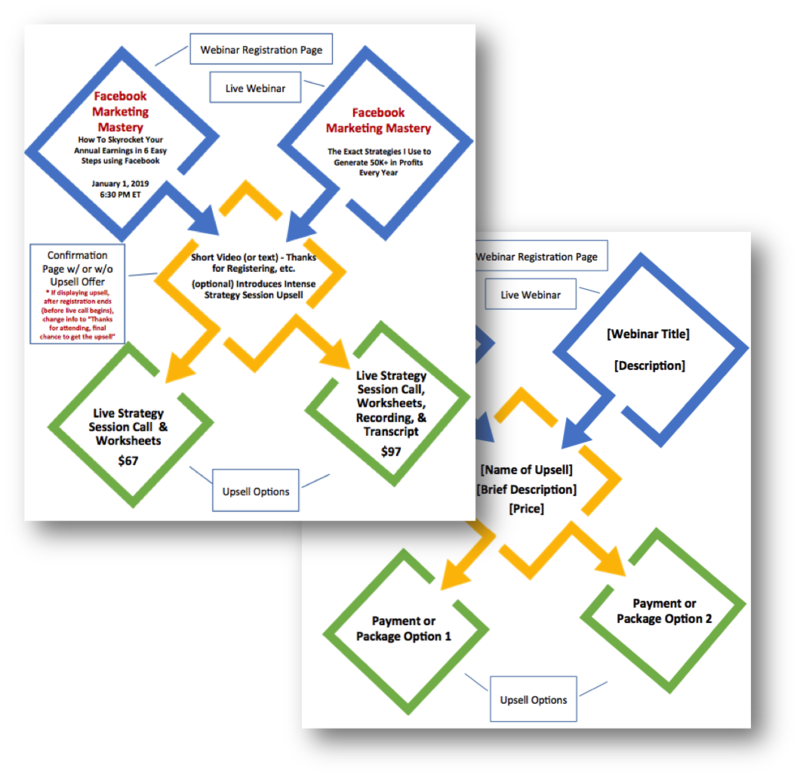 The example free offer with paid shipping funnel diagram is designed to show you what a real free offer with paid shipping funnel may look like. It will help you map out your own offer and when you’re ready use the included template to insert the details of your free offer with paid shipping. 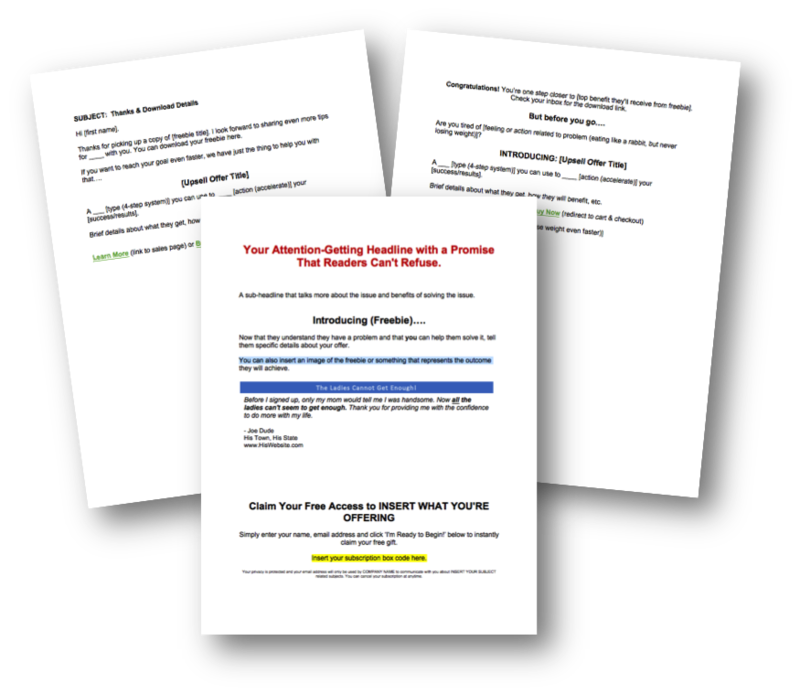 You'll get instant access to this package and you can use the content for your own business, use it to work on client businesses or you can edit, brand and resell the templates. Why not sign up for the Monthly Membership and get this bundle AND the current monthly membership bundle for the same price? 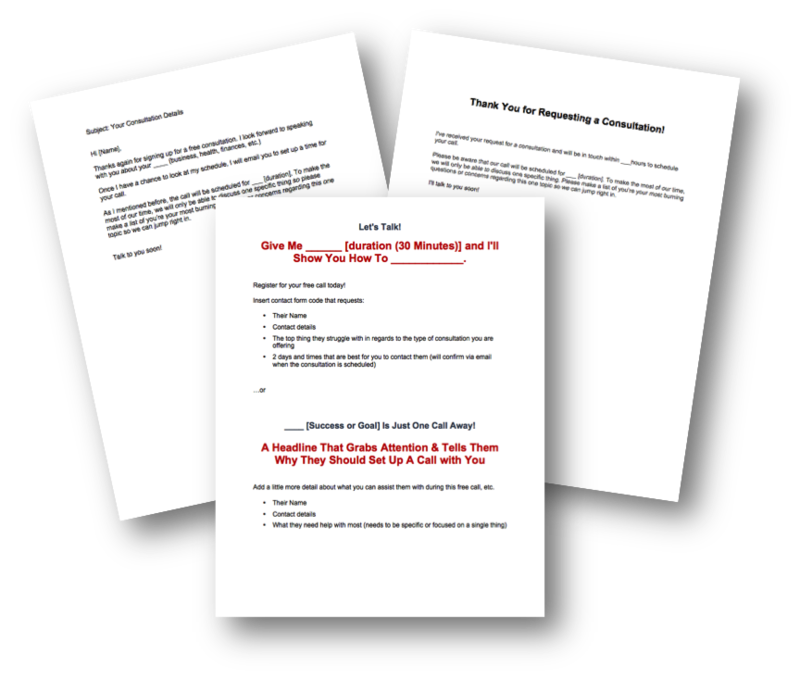 Template package for Crafting Effective Free Offers Templates.